I teach yoga at several places in State College, PA, and I am also available for private sessions. 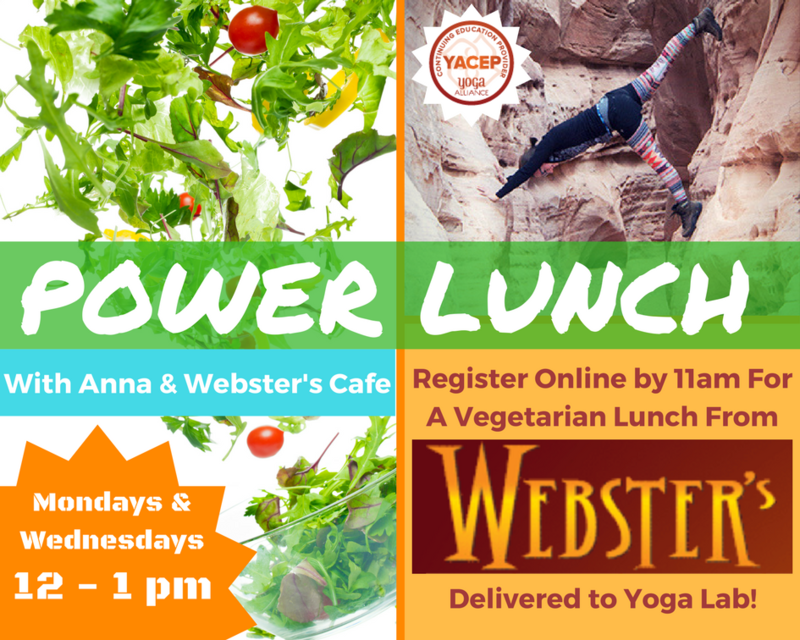 Drop-ins are welcome at group classes and preregistration is encouraged for workshops. If you are interested in scheduling a private session, please contact me. Check my teaching schedule for a full listing of current offerings (scroll down to see future dates). Personal yoga instruction is a great way to deepen your practice for both new and experienced practitioners. Depending on your interests and needs, individualized yoga sessions may include a combination of yoga postures (asana), breathing techniques (pranayama), and meditation. You will work at your own pace and have the opportunity to discuss questions and challenges. You will learn how to modify postures to accommodate specific conditions/injuries. I can also develop a home practice for you to do on your own. Your New Favorite Yoga Studio! I am so excited to be teaching classes and workshops at our yoga studio, Yoga Lab! See the Yoga Lab website for more details about class descriptions and schedule. 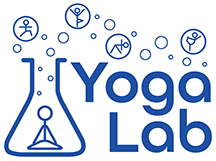 In addition to regular classes, Yoga Lab is a Registered Yoga School with Yoga Alliance, offering a 200-Hour Yoga Teacher Training Program and an advanced 300/500-Hour Yoga Teacher Training Program. These comprehensive yoga trainings integrate Yoga Philosophy and Ethics, Asana, Functional Anatomy and Alignment, Intelligent Sequencing, Injury Prevention, Meditation, Pranayama (breath work), Sanskrit & Chanting, Teaching Methodology, and History of Yoga. 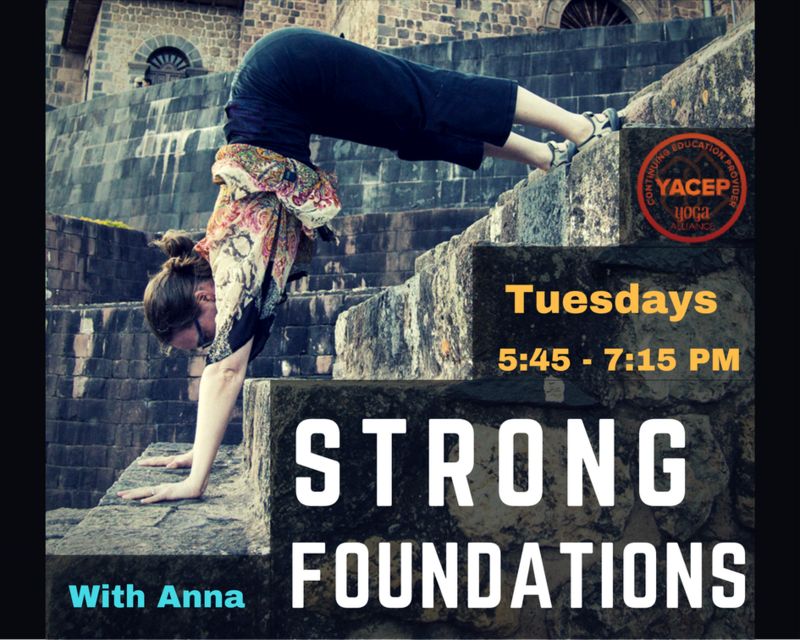 The trainings are co-taught by the 5 founding partners of Yoga Lab. If you are already a yoga teacher, note that my regular classes also count as Continuing Education hours for Yoga Alliance. Yoga 1 is an introduction to the practices of yoga for physical and mental health and lifelong wellness. 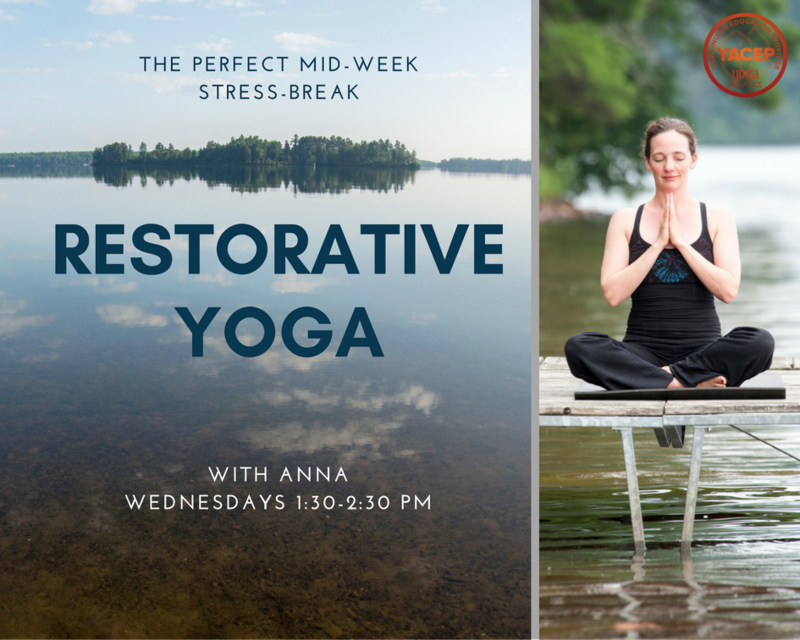 This course involves a mixture of physical practice, lecture, and classroom discussion, including yoga postures (asana), breath-work (pranayama), meditation, philosophy, history, and applied personal practice. Beneficial techniques related to stress-reduction, mindfulness, and self-reflection are introduced as tools to utilize throughout life to support well-being. 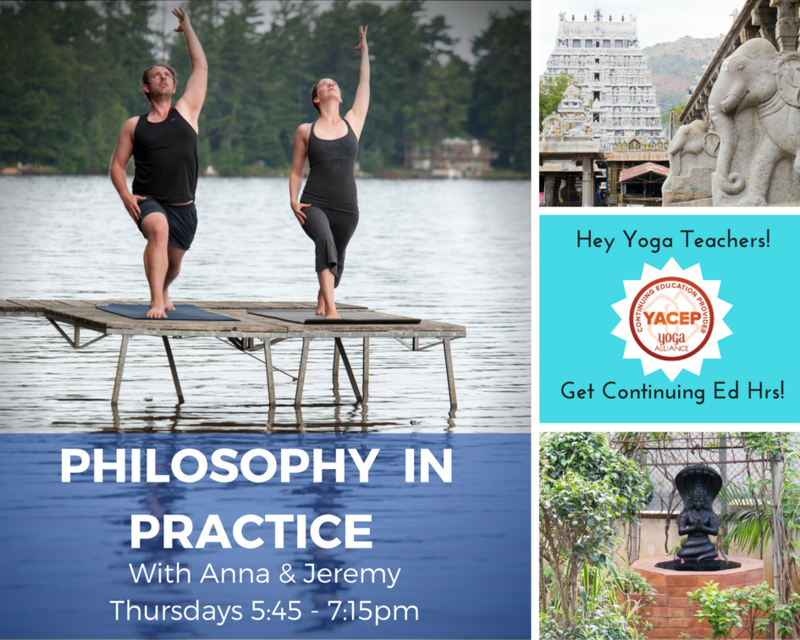 The knowledge and applied practice throughout this course will provide a foundation for your participation in any yoga class, and will help you cultivate your own home yoga practice to continue outside of the classroom. Almost all classes will include a physical practice. Topics such as enhancing lifelong wellness, psychological wellbeing, use of breathing and meditation techniques, history, and philosophy will be integrated into the course throughout the semester. I teach periodic classes at the PSU Yoga Club. 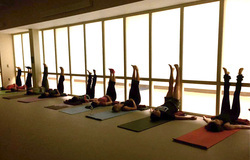 Yoga club offers a weekly yoga asana practice with different teachers from the State College yoga community who volunteer to share yoga and their passion for yoga. All students, faculty, and members of the community are welcome, at all levels of experience.